Just before I opened my shop on Etsy, fellow blogger (and Mom) Ana of Bluebird Kisses opened one as well! 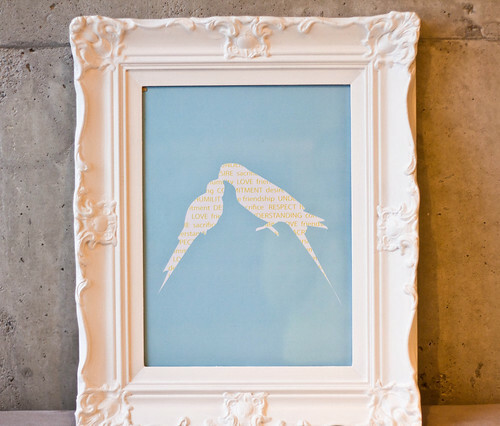 Of course I had to take a look right away at Bluebird Kisses Studios, and it's so cute! 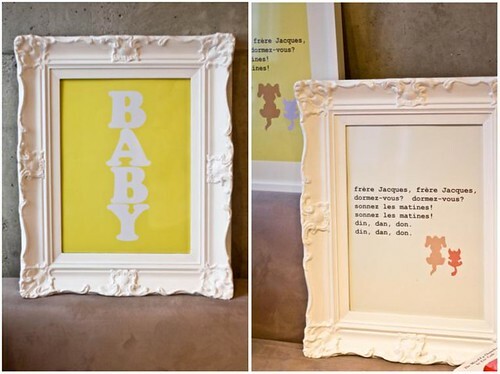 She's offering really adorable prints in colours that are perfect for any nursery! In the next little while she will be adding more prints as well and I can't WAIT to see what else she comes up with! And if you haven't already, be sure you also check out Ana's blog. She has great tips on making your own baby food, tons of nursery pictures and ideas, and the sweetest pictures of her little guy! thank you so much for the mention Adriane! :) I am super in love with your new store too! You're so talented! !